August 20 marks the passing of Fred Hoyle. 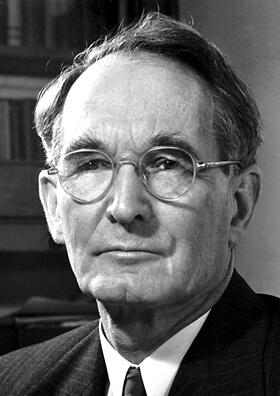 Hoyle was a well-known British astronomer who was the first to outline the creation of elements within stars. Hoyle’s work on nucleosynthesis showed how elements greater than helium could be formed through fusion reactions within stars. His first paper showed the core temperature of stars could evolve hot enough to fuse elements up to iron. Fusion reactions build heavier elements and those elements would fuse to form even heavier elements. Eventually, the core temperature would reach an equilibrium point where iron would be more abundant than other heavy elements. This process, known as the e Process, explains why iron has such a high natural abundance. His second paper, in cooperation with three other physicists, showed the creation of elements from carbon to iron required special conditions generally found in pre-supernova stars. Each element is created through fusion reactions between concentric shells of elements within the star. The paper also explained the creation of elements greater than iron through neutron capture reactions. This work forms the basis of much of the study of cosmology and stellar chemistry. This paper would be enough to earn one of the authors, William Fowler, part of the 1983 Nobel Prize in Physics. The reason Hoyle’s contribution was ignored and left out of the Prize is still unknown. In spite of making such a large contribution to cosmology, he is probably best known for his outspoken defense of the Steady State Universe theory. Steady State Universe theory holds the universe is constantly expanding and creating new matter in order to maintain a homogenous density. The universe has no beginning and no end. This theory competed with another new theory that suggested the universe was formed from a great explosion of a super-dense state and has been expanding and cooling ever since. This theory adopted a popular name jokingly given by Hoyle during one of his popular BBC radio broadcasts: The Big Bang. He would continue to try to find fault with Big Bang theory even after the discovery of background microwave radiation. This background radiation could be explained by Big Bang, but could not be explained by Steady State. Hoyle would never accept Big Bang and would go to his grave in 2001 trying to discredit it. His reputation would steadily decline as he put forth several unconventional theories. One theory was the concept of panspermia. This was the idea that life began on Earth from cells that arrived from space and evolution is driven by the continual arrival of viruses arriving from comets. He was quoted to say the idea that life formed by chance from some primordial soup was “evidently nonsense of a high order”. 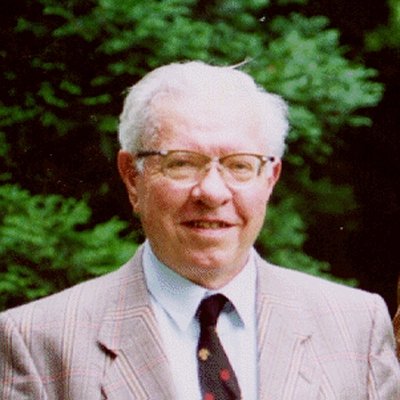 2001 – Fred Hoyle died. 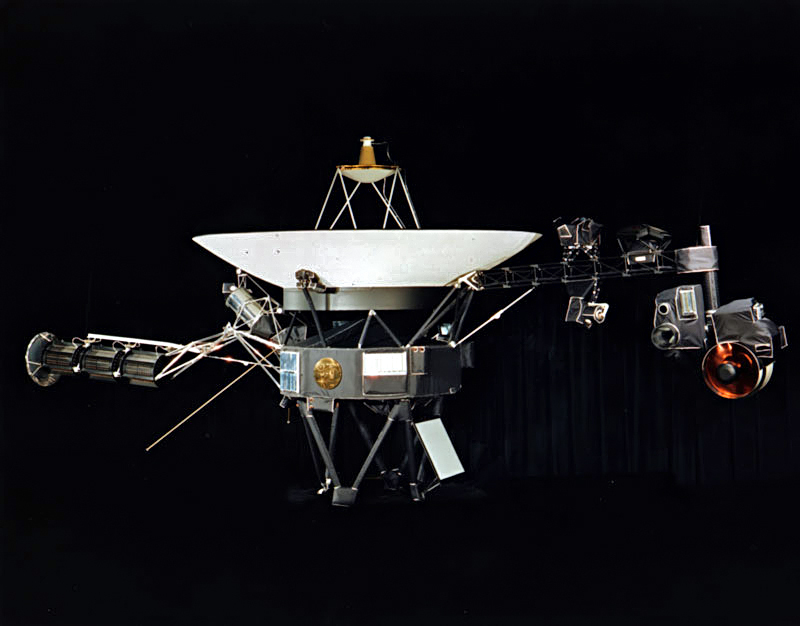 1977 – NASA launched the Voyager 2 space probe. NASA launched the Voyager 2 space probe that would go on to explore four of the outer planets of the solar system. Voyager visited the planets Jupiter, Saturn, Uranus, and Neptune during its trek. Voyager 2 left our solar system in 2007 and is expected to be able to continue transmissions until 2025. 1975 – NASA launched the Viking 1 mission to Mars. NASA launched the Viking 1 spacecraft on its mission to Mars. 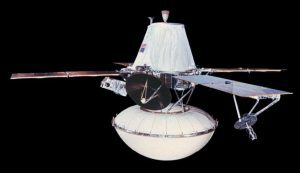 The craft contained an orbiter component and a lander that would land on the surface to conduct experiments. The lander successfully landed on Mars on July 20, 1976, and operated continuously for nearly six and a half years. 1961 – Percy Williams Bridgman died. Bridgman was an American physicist who was awarded the 1917 Nobel Prize in Physics for his work in high-pressure physics. His work started with the modification of an existing high-pressure machine that enabled a pressure in excess of 10 GPa. He used this machine to test physical properties of crystals and liquids at extremely high pressures. Bridgman was suffering from metastatic cancer and committed suicide. His note expressed the sentiment that it wasn’t fair society makes it necessary for a man to kill himself when the end is certain. His case is often brought up in discussions of assisted suicide. 1936 – Hideki Shirakawa was born. Shirakawa is a Japanese chemist who shares the 2000 Nobel Prize in Chemistry with Alan J. Heeger and Alan G. MacDiarmid for the discovery of conductive polymers. He developed polyacetylene and discovered it conducted electricity and enhanced the conductivity with Heeger and MacDiarmid. 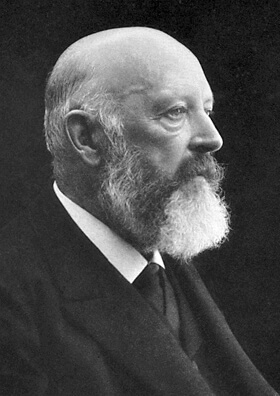 1917 – Adolf von Baeyer died. 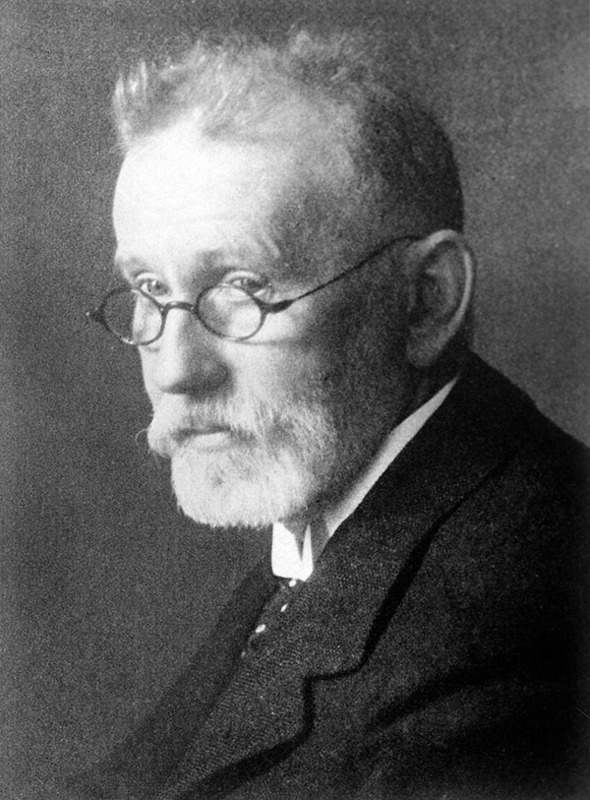 1915 – Paul Ehrlich died. Ehrlich was a German biologist who shares the 1908 Nobel Prize in Medicine with Ilya Ilyich Mechnikov for their respective work on immunity. Ehrlich is best known for his side-chain theory which explains the effects of serum and enabled the measurement of antigens. He coined the terms chemotherapy and magic bullet. A magic bullet is a method of selectively targeting a specific bacteria without harming any other organisms. He was also the first to observe the blood-brain barrier that separates blood from cerebrospinal fluid. 1913 – Roger Wolcott Sperry was born. 1848 – Jöns Jakob Berzelius was born. Jöns Jacob Berzelius (1779 – 1848). 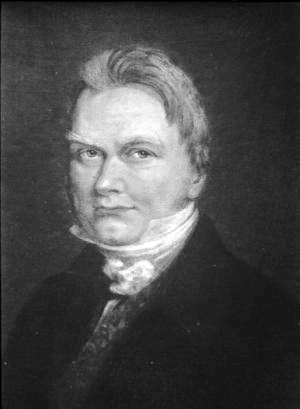 Berzelius was a Swedish chemist who created a table of known elements based relative atomic weights where the weight of oxygen was set to 100. He was the first to use the chemical notation system in use today, with symbols for elements and numbers to denote the proportions. The difference between his system and today’s is where the number is placed. Today, a subscript is used to denote the proportion where Berzelius used a superscript. For example, H2O would be written as H2O. Berzelius is credited with the discovery of silicon, selenium, thorium, and cerium. He also coined the terms for catalysis, polymer, isomer, and allotrope.